This post brought to you by P.F. Chang’s. All opinions are 100% mine. No restaurant celebrates the Chinese New Year like P.F. Chang’s, and its new Winter Seasonal Menu doesn’t disappoint. It includes unique dishes that feature traditional ingredients that symbolize good luck and prosperity. I remember the first time I ate at P.F. Chang’s. I was meeting an old friend I hadn’t seen in a while for a much-needed catch up lunch. The ambiance won me over the moment I walked in the door. 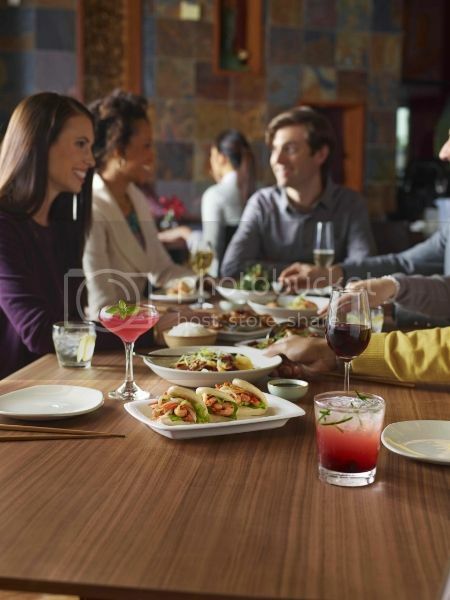 The furniture was modern, comfortable and the restaurant had a vibrant energy that was fueled by a hungry lunch-time crowd. 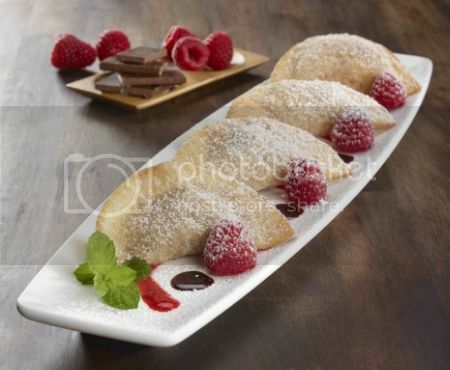 And for dessert: Chocolate Raspberry or Sweet Vanilla Cream Wontons! And with so many great new dishes, I have my eye on two that I can’t wait to try first: Chocolate Raspberry Wontons (why not start with dessert?!) and the Chili Shrimp Bao. Which dishes are you most excited to try? No matter which you choose, hurry in to P.F. Chang’s to try these new dishes now. And for a limited time, save $10 off a $40 purchase. Visit www.pfchangs.com/winter to get this offer. And you can Follow @pfchangs on Twitter or Follow P.F. Chang’s on Pinterest for more delicious dishes and offers.